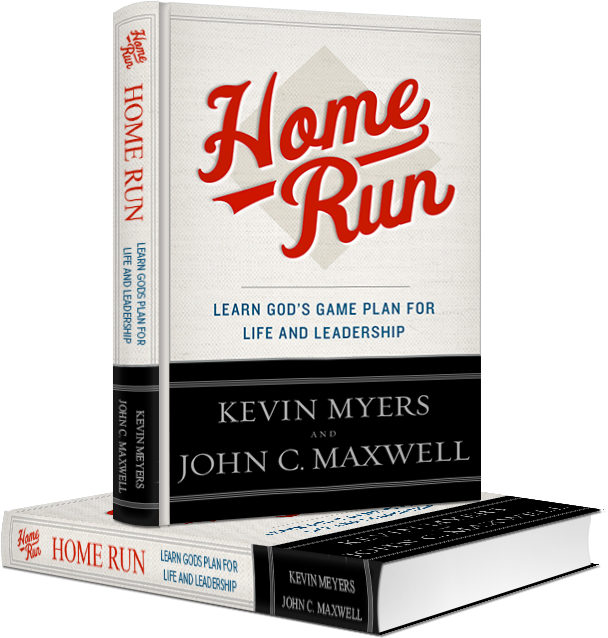 Using a baseball diamond as an analogy for following God’s plan for life, Kevin Myers and John C. Maxwell provide a clear path forward while helping you keep your priorities in order and your eyes on the prize. What is that pattern? 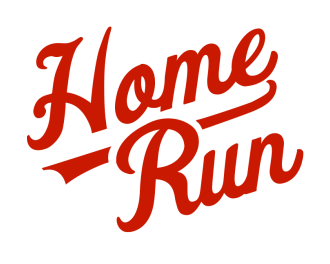 I don’t know of a single person who would not benefit from reading Home Run.